As the competition heats up for the Federal Reserve leadership position, President Obama may take some heat if he ends up choosing one of the leading possibilities. 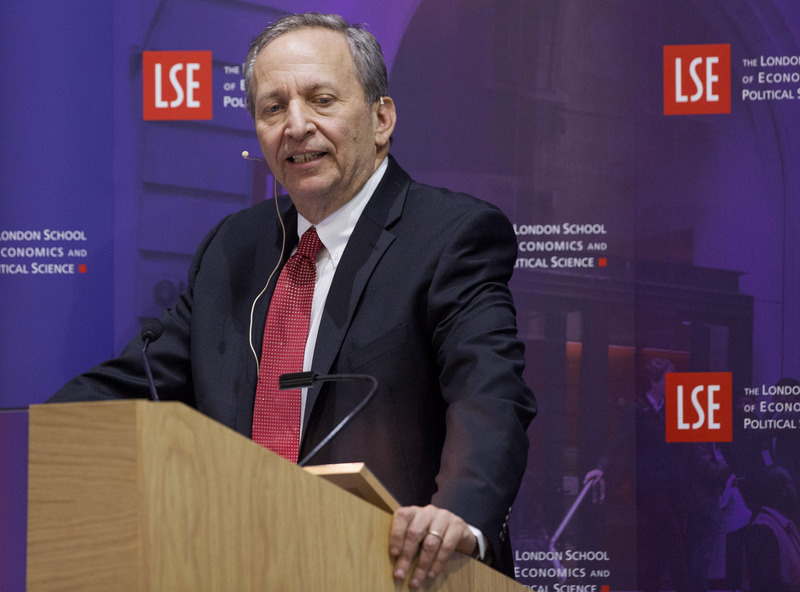 Right now, frontrunners for the job include economists Larry Summers and Janet Yellen. Although both candidates have strong backgrounds in their fields, hail from Ivy League schools and lean left, the Washington Post is predicting that Summers will replace Ben Bernanke as chairmen. But, if he's picked, controversy may stir — especially with women. It does appear that on many, many different human attributes-heigh, weight, propensity for criminality, overall IQ, mathematical ability, scientific ability-there is relatively clear evidence that whatever the difference in means — which can be debated — there is a difference in the standard deviation, and variability of a male and a female population. Wouldn't you guess that the speech was at the center of some heated criticism. We are concerned by rumors that Larry Summers, a man known for his offensive and callous opinions on women, is currently being considered to head the Federal Reserve. Women will not soon forget if President Obama picks Mr. Summers for such an important post, a man who believes women are somehow inherently less capable than men. Although the Washington Post is calling Summers, Slate thinks Yellen is the best choice. If Obama chooses Yellen, she'll be the first woman in charge of the federal reserve. Oh, the irony for Summers.